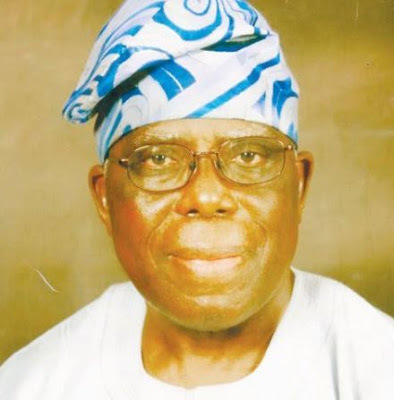 A former Vice Chancellor of the Federal University of Technology Akure FUTA, Prof Albert Ilemobade, who was declared missing last Monday June 22nd has been found dead. His decomposed body was found inside a store at his residence in the Ijapo area of Akure,the Ondo state capital. The driver and security guard of the academician were last week arrested in Ogun state while trying to sell off his car. The suspects confessed during interrogation that the SUV belonged to their boss and that they had murdered him. The remains of the ex Vice University has been deposited in a mortuary. The suspects have however not stated the reason why they killed their boss.